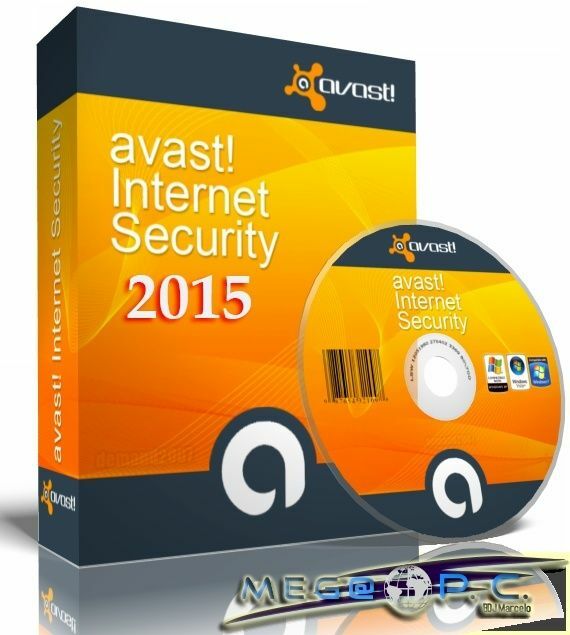 Avast security software products are developed for Microsoft Windows, Mac OS X, Android and Linux users by AVAST Software s.r.o., a Czech private limited company. AVAST Software s.r.o was founded in 1991, and headquartered in Prague, Czech Republic. It produces security programs for personal and commercial use. In January 2015, Avast had 21.4% of the worldwide security vendor market share. 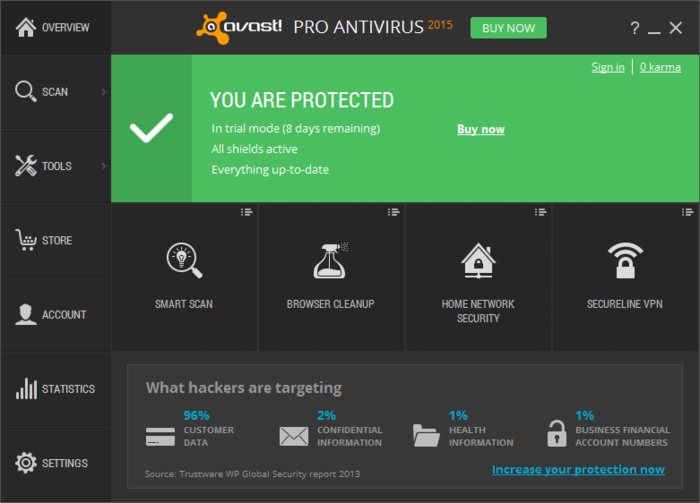 As of March 2015, Avast had 233 million users of its products and services worldwide,  According to a company press release, Avast protects more than 30 percent of the consumer PCs in the world outside of China. The software products have a user interface available in 45 languages.